Choosing dresses for your bridesmaids is hard. In fact, it can end up being one of the hardest things about planning a wedding. 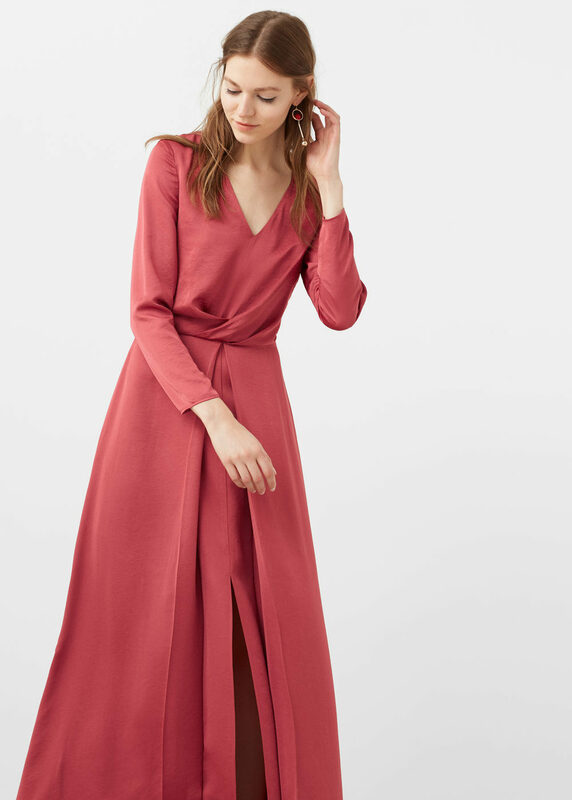 I don't like matching bridesmaids (sorry, I just think putting grown women in matching dresses is weird) and therefore searching for multiple styles and colours of dresses for different body shapes can be really tricky. To make it easier, try to stick to a colour palette when searching, so that you know all of the outfits will sit together nicely. Shop on the high street. It is much cheaper than getting the dresses made or buying from a specific bridesmaid brand. Retailers are now realising that there is a real gap in the market for cool, inexpensive, bridesmaid dresses. ASOS is amazing, especially their ASOS Salon range. You don't necessarily need to put all of your bridesmaids in dresses. Mix them up, in skirts, dresses and even a jumpsuit. That way they won't look so uniformed. Shop with each bridesmaid individually. Trust me, it might take slightly longer, but it will be much less stressful and you can really focus on what works for them. 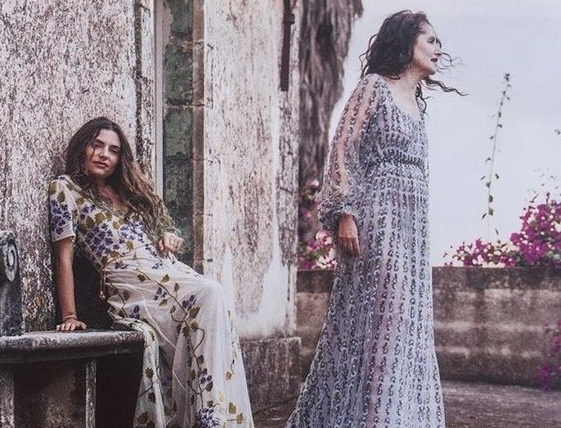 I am constantly inspired by Luisa Beccaria and their beautiful ethereal gowns which they describe as romantic, imaginative and feminine. Too pricey to actually order but their colour palettes and fabrics are dreamy. Think lot's of organza, lace and chiffon adorned in appliques and embroidery. I am desperate to make a trip to their store in Milan. With all of this in mind I have searched around for the best bridesmaid options on the high-street. Click on an image to shop.